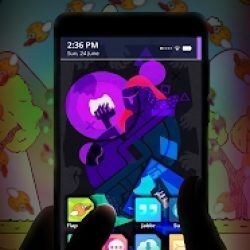 Hello everyone, you can finally download SIMULACRA: Pipe Dreams for Android and play an awesome and unique horror/simulation game that will have you hooked for hours with it’s interesting and certainly unique playing style. Today we will highlight some of the main reasons why you should play SIMULACRA: Pipe Dreams on your Android tablet or Android phone. This game’s genre is technically horror and simulation because it allows you to change the outcome of the story depending on the choices you make. Everyone playing the game doesn’t get the same experience. 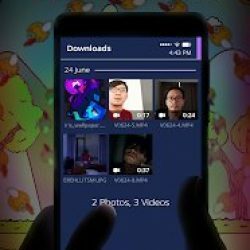 What Is SIMULACRA: Pipe Dreams About? SIMULACRA, Pipe Dreams tells a brand new story, with a new interface, live-action cast and horrors to unravel. Follow the story of Teddy as he tries desperately to break free from the hold of a cursed video game. 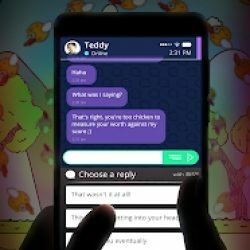 Teddy’s life further falls apart as he starts to forget some pretty important things… He finds messages that he has no recollection of sending and often finds himself blacking out with huge gaps of time missing. And it all started after he downloaded this mysterious free game called “FlapeeBird”. Enjoy the same narrative horror experience with a new plot, new characters and new puzzles. 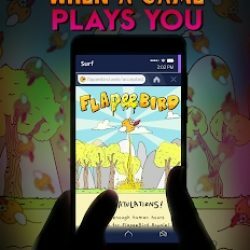 A story that unfolds entirely on the screen of a mobile phone, with returning apps such as Jabbr and Surfr, along with a brand new game app called FlapeeBird. The choices you make will lead to different endings. Can you find them all? Explore the greater mystery behind the SIMULACRA universe. What are these “SIMULACRA”? How is “Gateway 31” connected to them? The answers are hidden in plain sight, you just need to know what to look for.